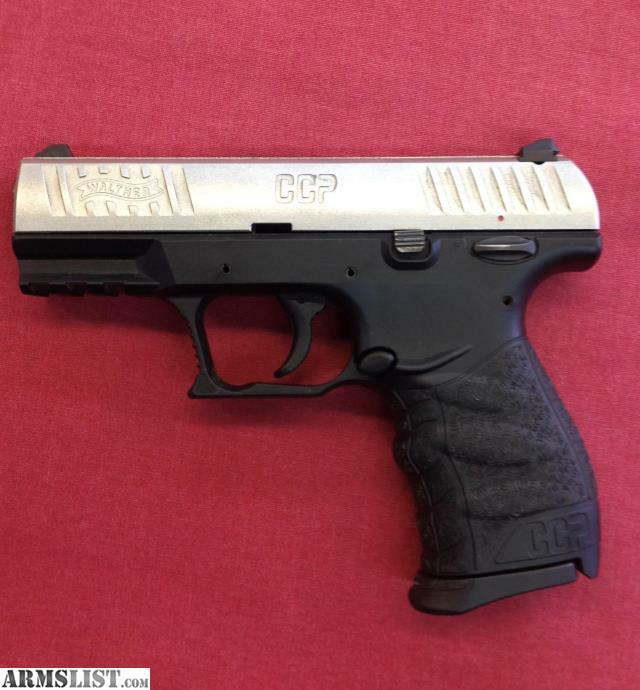 This pistol is a Walther CCP, and it is chambered in 9mm. 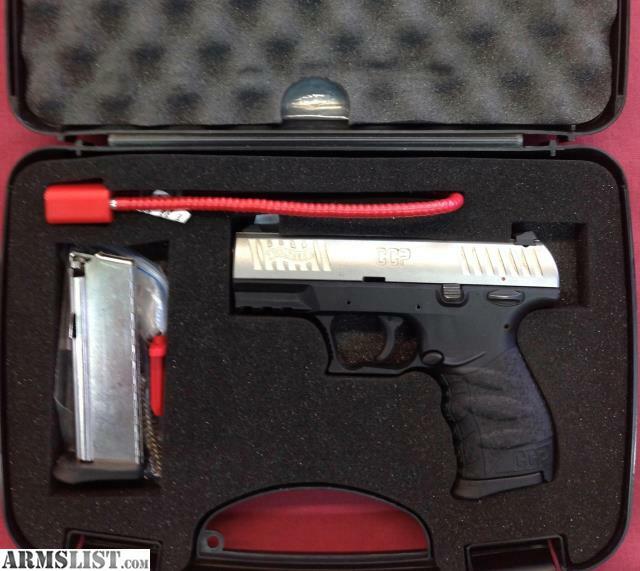 It has the original hardshell case & an extra magazine. 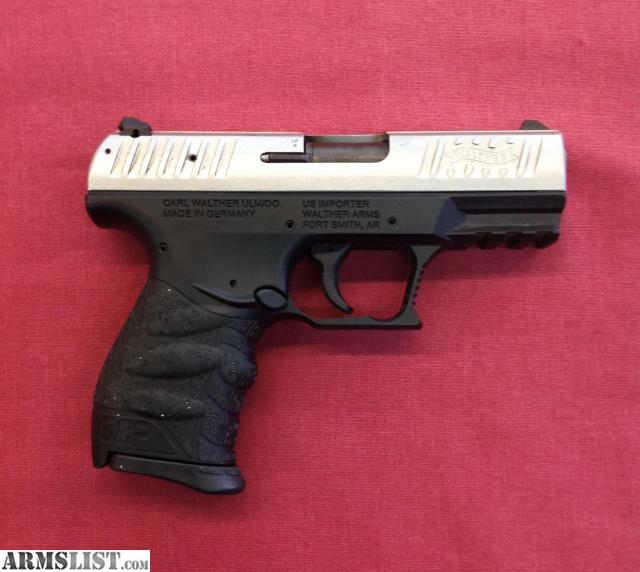 This pistol is in great condition. ID #G-324959-1.